We''re going to hit 90 this week in Boston. If you're out enjoying the sun, this prize is definitely something you need. 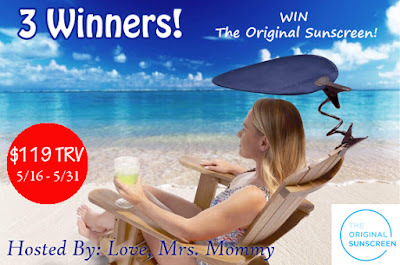 Three winners in this US only giveaway, ending 5/31. Good luck.